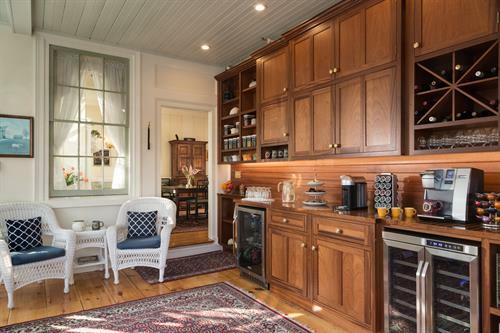 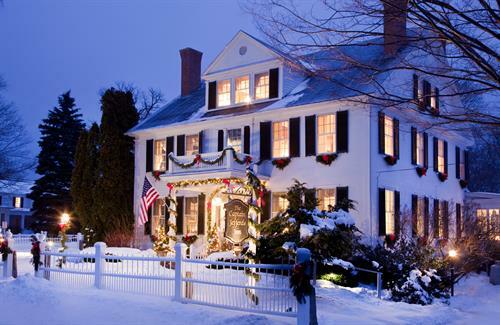 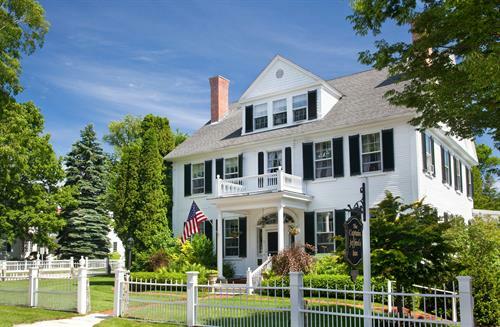 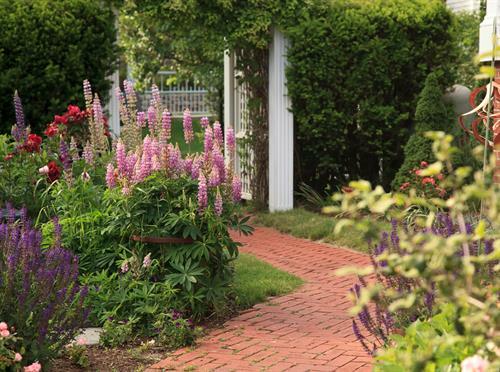 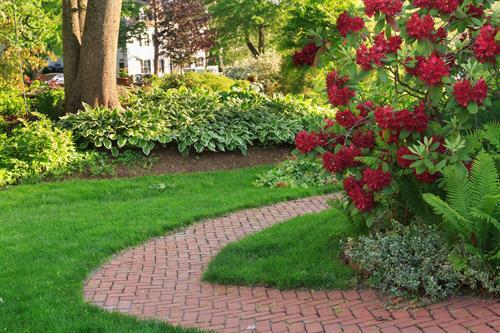 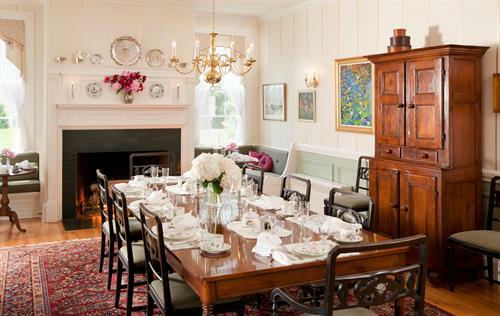 A former sea captain's house dating back to 1804 and an attached carriage house, this elegant Federal-style B&B is a 6-minute walk from Dock Square's boutique shops, galleries and restaurants and 0.9 miles from the beach. 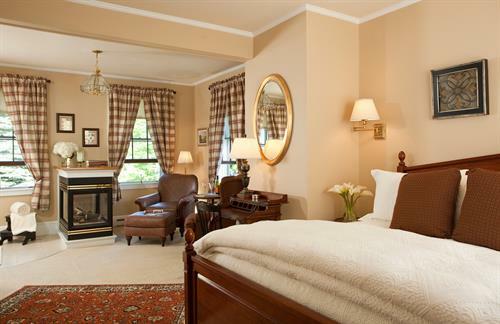 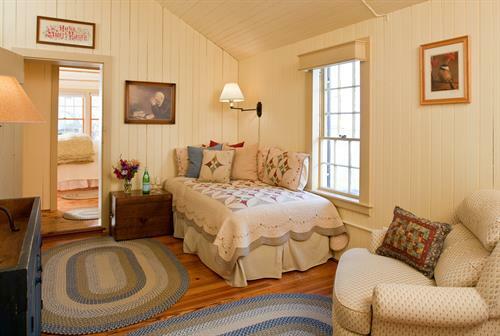 Refined rooms and suites with country decor include private bathrooms, free WiFi, iPod docks and flat-screen TVs. 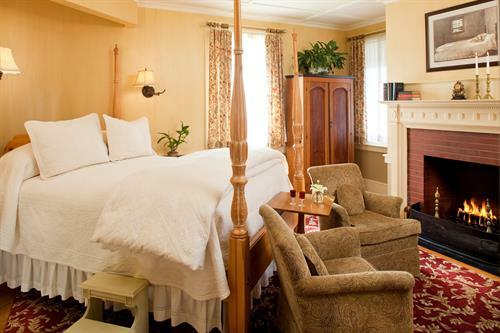 Some feature gas fireplaces and 4-poster beds.